Many beneficiary pensioners are unaware that entering into another marriage or even just a ‘live-in’ relationship would disqualify them from receiving their monthly pension. 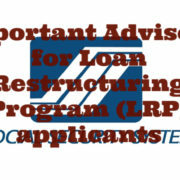 This was a hard lesson learned by a woman from Negros Occidental after being cut-off from her monthly pension that she was receiving as her deceased husband’s death benefits from the Social Security System due to her being in a relationship with another man. According to GMA News, Teresita Cahulao’s husband passed away due to stroke in 1990. As part of her husband’s SSS benefit, she had received Php 4,000 pension since 1992, which helped with their family’s finances. 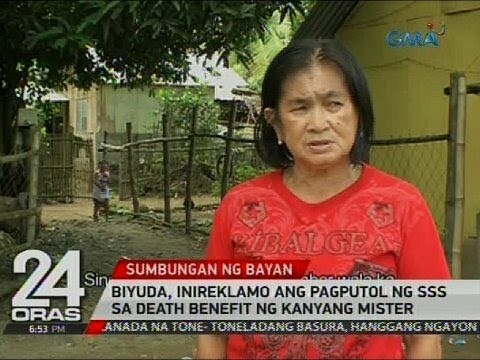 However, Cahulao stopped receiving her husband’s pension in 2006. She was told that she could no longer receive assistance when she applied for her SSS pensioner ID because she was in a relationship with another partner. 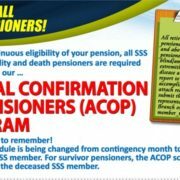 READ: Learn more about the SSS Death Benefits. She said during the interview that she was asked if she was already in another relationship which she did not deny. She said she was ask to sign some papers which she did. Cahulao argued that she and her partner are not married. 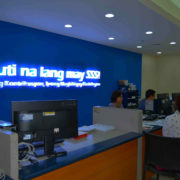 SSS issued some clarifications regarding Cahulao’s case. Under Office Order No. 2010-013, a ‘surviving spouse’ who remarries or enters into a live-in/common law relationship with another person shall be disqualified from receiving their monthly pension. 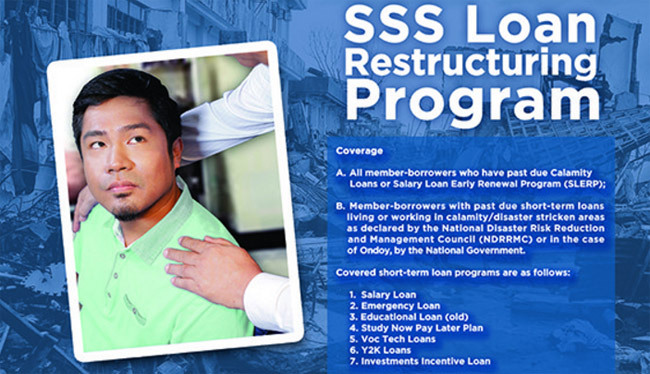 According to SSS Member Communications and Assistance Department manager Fernando Nicolas, SSS is a social insurance which supports dependents who are only financially reliant to the deceased member. Since the death benefit is a ‘lifetime policy’, pension revoked under the clause can no longer be restored. “For example, nag-sama kayo nobyo ng isang taon tapos humiwalay na kayo, then after that year, you will inform SSS na, hoy, separated na ako doon sa aking kinasama…Hindi na namin ibabalik ‘yung pension,” Nicolas added. SSS Visayas West One Division head Dr. Lilani Benedian said Cahulao was probably made to sign the Annual Confirmation of Pensioners (ACOP) Form. She added that the investigation of Cahulao’s status stemmed due to a complaint from the relatives of the deceased. “It’s not easy for us to automatically suspend. Cancel. No. It has to be supported with investigation. The number one na mag-reklamo dito sa amin are those relatives. Most especially the in-laws and the neighbors. Of course, once they have complaints in our office, we have to act on it,” Benedian added.